Way Basics extends an impressive set of sustainable methods and materials that are helping shape the future. 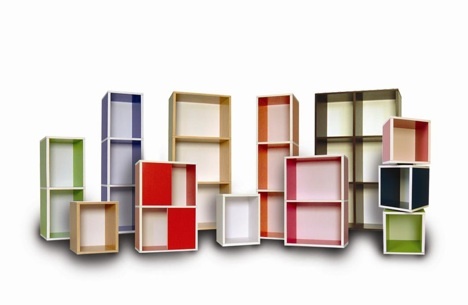 Their shelves are made of what’s called zBoard, 99-100% from recycled paper, that is toxin free and significantly lighter in weight than particle board. 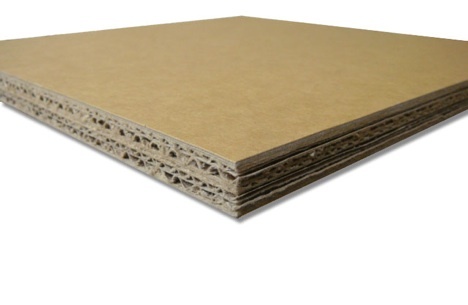 None of their products off-gas, and all of their materials are environmentally safe. The modules can be put together with their special 3M super strong adhesive, leaving no use for additional hardware or any extra material.